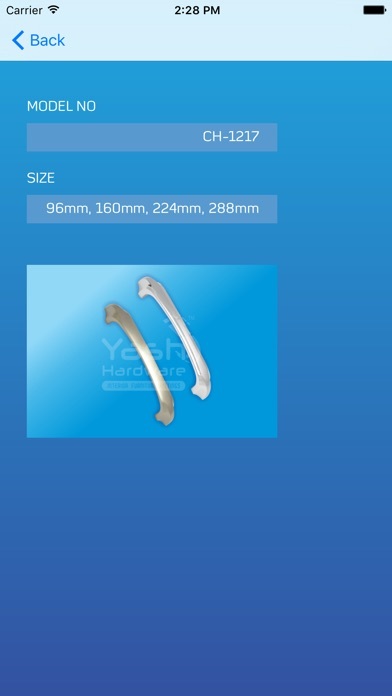 Yash Hardware started in 1990 in Rajkot - Gujarat (India) and it has rapidly made its leap and has become an absolute name for all hardware items. 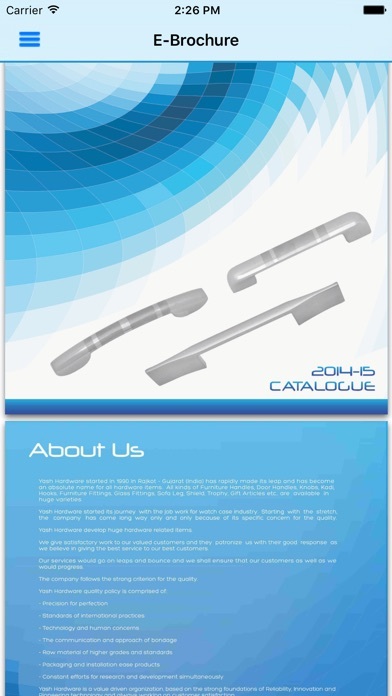 All kinds of Furniture Handles, Door Handles, Knobs, Kadi, Hooks, Furniture Fittings, Glass Fittings, Sofa Leg, Shield, Trophy, Gift Articles etc.. All Items are available in huge varieties. 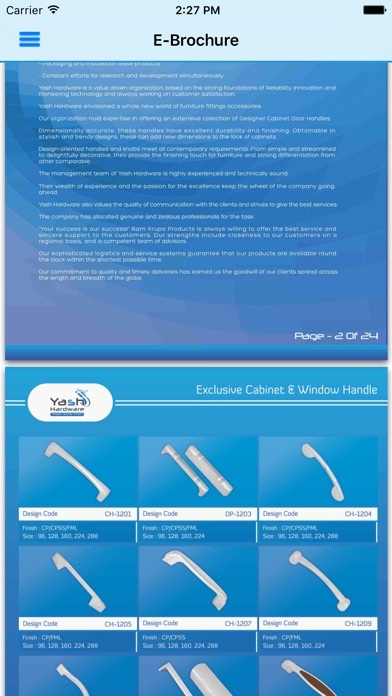 Yash Hardware develop hug of hardware related items. We are also develop custom product as per customer requirements. Our quality products and maintaining the supply schedule as per the requirement of the parties have yielded a good result thus earning a true image to our company. Our long standing in the market with good image has attracted many big, medium and small industrial houses towards us thus making us to be on our toes throughout. We give satisfactory work to our valued customers and they patronize us with their good response as we believe in giving the best service to our best customers. Our services would go on leaps and bounce and we shall ensure that our customers as well as we would progress simultaneously.